Welcome to JBT Air, your air conditioning and refrigeration experts. JBT Air Conditioning is a local air conditioning company based in the Redlands area which services the greater Brisbane Gold Coast and Sunshine Coast Areas. However we have had the pleasure of traveling to other locations such as Christchurch and Auckland New Zealand, Western Australia, South Australia and Melbourne Victoria. Our company is family owned and staffed. JBT Air Conditioning is a leading air conditioning specialist business which provides services throughout Brisbane, Sunshine Coast and surrounding areas. 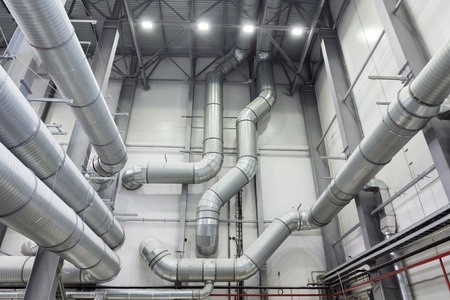 As air conditioners specialists, we understand the limitations and requirements in both commercial and residential environment. 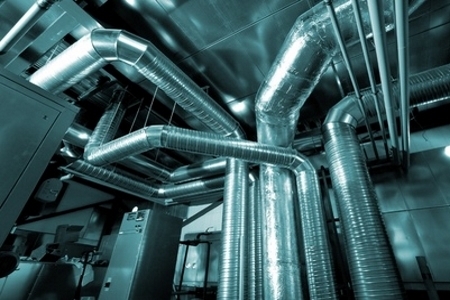 For this reasons we have tailored our approach to suit both air con areas. Whether we design an air conditioner solution for your existing home, renovation plans, new build or commercial premises; we are confident we can bring our experience and expertise to the table to reduce the impact on your workplace or lifestyle. Our goal is to have the job done within your time and budget constraints. 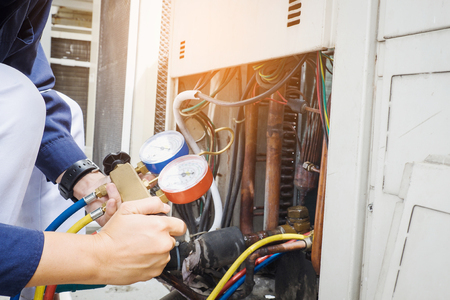 Whether it’s a ducted air conditioning installation or a simple split system air conditioner our team of trusted and qualified technicians as well as our support staff are here to assist. Everyday life includes moments when everything falls apart, stops working or starts to make strange noises. 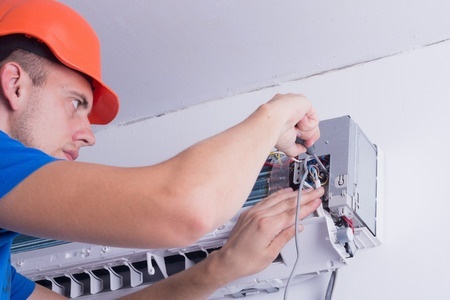 Air conditioners are subject to the same rules many of us try to avoid – anything that can go wrong, may go wrong! This is particularly true if you’re placing maximum strain on your air conditioning system. Never underestimate the value of a proactive air conditioning service. Brisbane is famous for hot and humid weather; so don’t take the chance of your air conditioner giving up one day. Bypass the ‘oh no’ moments with JBT Air Conditioning! No matter how often you use or don’t use the unit a regular air conditioner service will make all the difference. 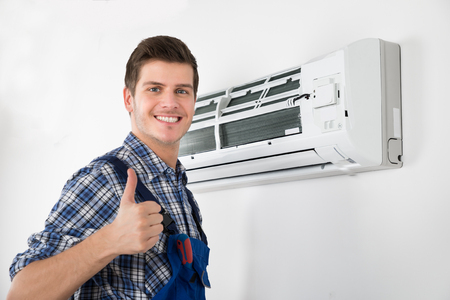 Brisbane residence need to conquer problems before they happen – all air conditioning units, whether they be ducted or split, require maintenance. When was your last air con check-up? 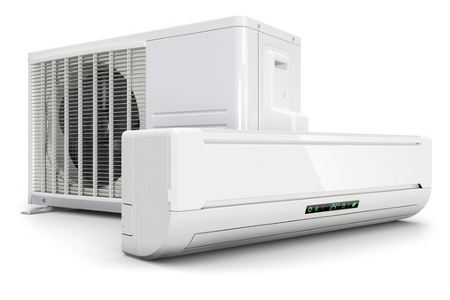 The type of air conditioner that best suits your needs depends on several factors, including budget, how much space you need to cool, lifestyle preferences and the specifics of the building. Our professional team can help you make the right choice for your individual requirements. Below are some of the options that are available. These are usually the top choice for people seeking to cool a whole house and enjoy seamless, comfortable temperate from room to room. They include an air handling unit, vent in each room and outdoor compressor. However, all you’ll see in your living spaces are the vents, placed discreetly for minimal visual impact. With one indoor unit and an outdoor compressor, these will cool a single room or area. 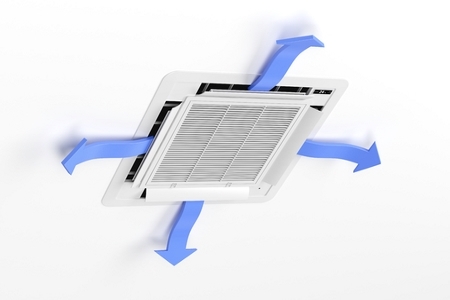 Benefits include a reverse cycle to provide cooling or heating. With improved technology over the years, these can be a great option when you don’t have roof space for a ducted system. Like wall-mounted split systems, these can provide heating or cooling.